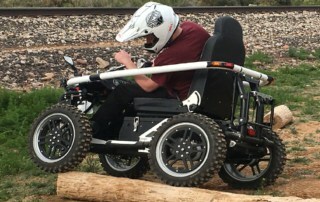 By admin|2019-01-31T13:47:13+00:00January 30th, 2019|Media|Comments Off on Wheels goes riding… wait, what? 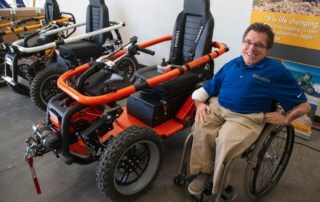 SANFORD — Todd Lemay has always been a pretty determined sort of fellow. 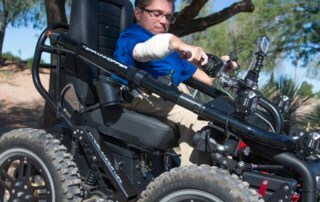 He might not say so himself, but his actions show it, family members say. 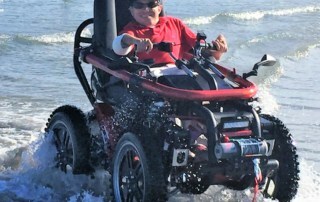 Growing up near the beach, Todd Lemay spent years watching others enjoy walking on the beach, feeling the sand between their toes and the occasional spray of saltwater on their ankles. 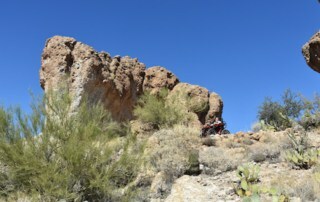 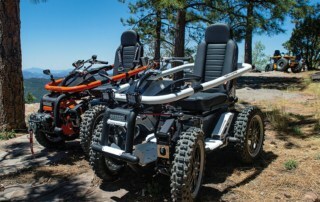 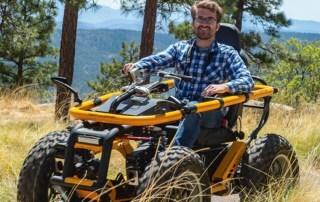 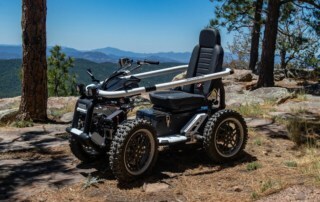 TerrainHopper USA expects financing volume of its off-road mobility vehicle built exclusively for consumers with mobility impairment to pick up in the coming months, Chief Executive Todd Lemay told Powersports Finance.